Make your problem our problem! 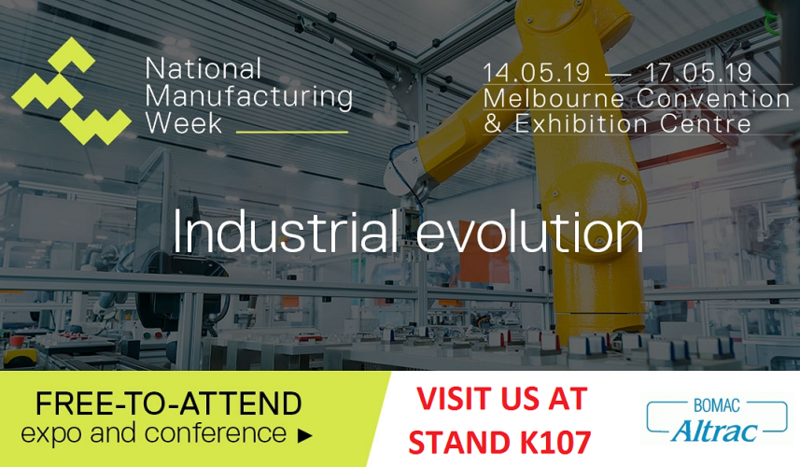 Bring your problems and ideas to stand K107 at National Manufacturing Week 2019. Speak to our engineering team and let us help you design a custom Altrac gantry crane, monorail crane or jib crane to suit your process. Lift and move goods around your manufacturing space with ease.